Barbershop is not a genre of music. 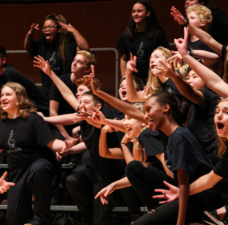 It is a style of arranging choral music that can be applied to songs of many different genres. In the last several years, in addition to the traditional Ragtime and Tin Pan Alley era (1890-1930), we’ve heard outstanding examples of the barbershop style applied to songs from multiple eras and genres: Big Band, Rat Pack, Motown. Pop and Rock, the Broadway Musical stage, Country, Jazz Standards, Singer/songwriters, easylistening artists, Disco, R&B—the list goes on and on. 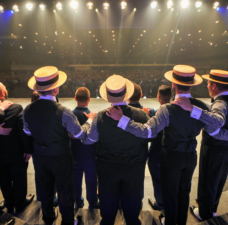 Barbershop harmony is thriving across the world, bringing in new societies and influences on the style. 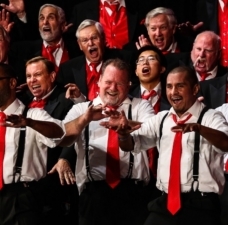 As links between barbershopping and the rest of the a cappella and choral universe continue to strengthen, new arrangers are coming into our style. Maybe you? • An understanding of music theory. If you’re comfortable with the theory exercises (1- 4), you have the right background. 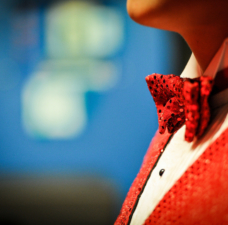 style (at least as it pertains to the Barbershop Harmony Society), which is located here. • Some means of capturing the arrangement. 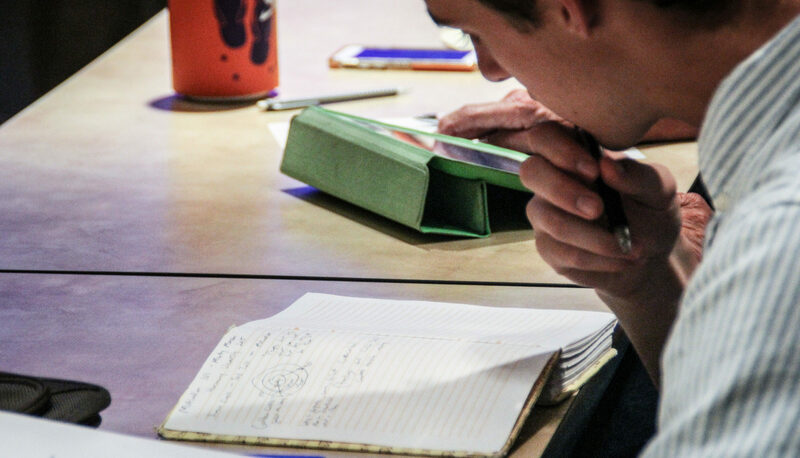 It could be old-school staff paper and pencil or some music notation software package such as Finale, Sibelius, or the free software MuseScore. • Some creative ideas, and the willingness to try, fail, try again, edit, and keep going. • Several hours to commit to the process. Just a warning: you may get hooked once you dip your toes into this water! Ready? Let’s start. 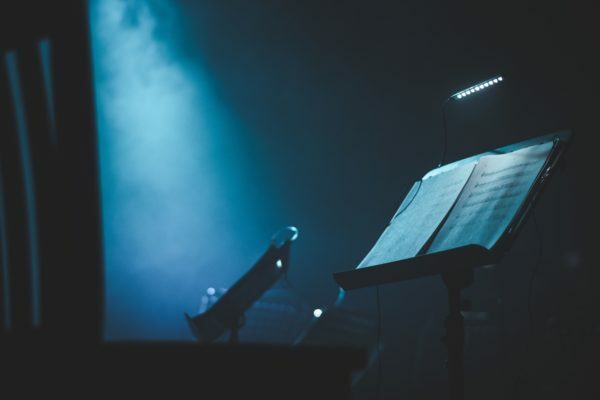 Have you ever been in the audience of a musical or at a concert, and the arranger part of your brain suddenly clicks on? 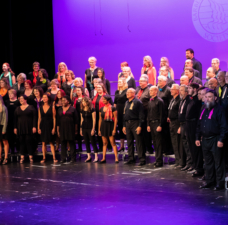 Have you listened to a song on the Sirius XM Sinatra channel and all of a sudden you ask yourself, “Why haven’t I heard this song in barbershop?” Find a song that connects with your inner arranger (particularly your creative “dreamer”). Do it over and over again. Figure out what you like from each version. Are there harmonies, rhythmic textures and grooves, treatments of the lyric and melody, different tempos, etc, which resonate with you? Decide if one or more of these versions is going to be the inspiration for some or all of the song, or if you’re going to take a completely new and different approach. Get a version of the sheet music that matches (or at least comes close to) that performance. musicnotes.com and sheetmusicplus.com are great online sources. 3. Is the form balanced? Typical forms that we hear in the style are AABA or ABAC (often times with additional extensions), Verse/Chorus/Verse/Chorus/Bridge/Chorus. Songs that are strophic (verse repeating) in nature, through-composed, rondo form (ABA, or ABACA), or don’t feature a bridge typically don’t work as well in the style. I’m not sure we’re going to hear “The Wreck of the Edmund Fitzgerald” on the contest stage any time soon. 4. Is there harmonic variety in the original? Some very popular songs from the last 60 years are built on the “Louie Louie” chords (I, IV, V7). These songs, without some really careful engineering, won’t sound like barbershop (if they sound like the original), or won’t sound like the original (if they are overly barbershopped). Neither approach will feel terribly satisfying as a barbershop vehicle. 5. Is there a featured instance of a secondary dominant chord in the original? Here’s an easy way to tell: look at the sheet music, and take a look at the chord symbols above the staff. If the song is in the key of C, is there an A7 chord symbol in the chart (not Amin7)? If there’s no A7, is there a D7 chord symbol (not Dmin7) which then progresses to G7, and then back to C? If so, you have the makings of a solid barbershop song in your hands. 6. Do the lyrics of the song tell a story? satisfying proportions of unity and contrast (as does all music). In our case, unity most often involves everyone singing the same words. If you have these things, you’re well on your way.